Spring break is almost here! It is funny, I was not thrilled with the seemingly gazillion snow days this winter, yet I am counting the moments until Spring Break. Even more time for the child to be out of school... why is it different this time? It is different because the baby is 2 months old and sleeping much better. I am more rested and able to have fun with Amelia again. It is also different because it is SPRING! Cold, gray days stuck at home with snow and/or ice are not nearly as appealing. I am hoping for sunny and blue Georgia skies during the upcoming break. 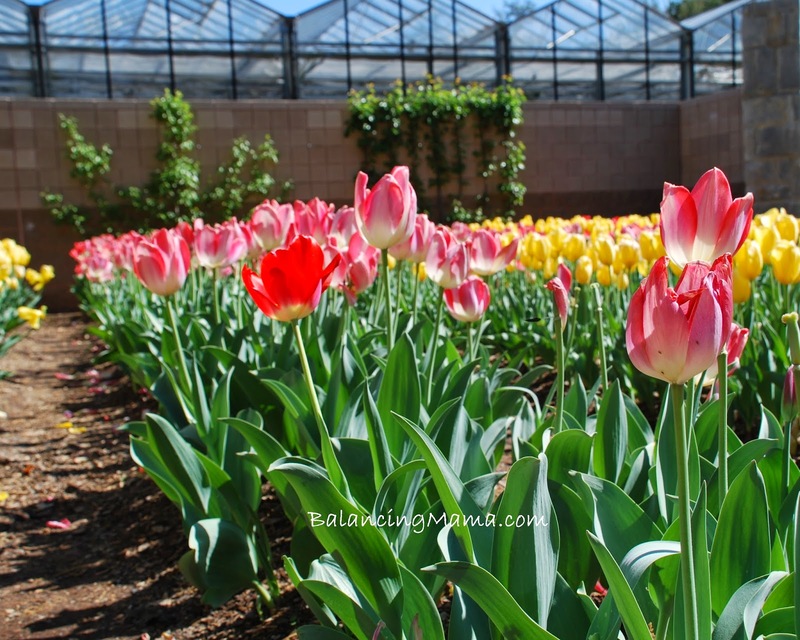 If the imminent springtime loveliness makes you want to do a little happy dance, then I would recommend the Atlanta Botanical Garden.March and April are simply gorgeous because all the bulbs are in bloom. Children will enjoy romping through the Children's garden, and everyone will ooh and ahh in the orchid house. 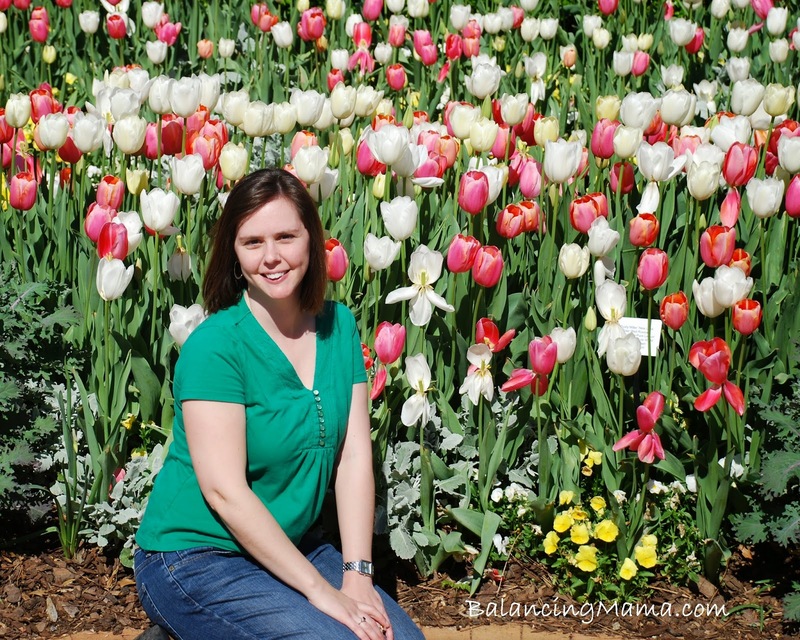 The botanical garden makes for a really fun and happy day. Winter may have been a beast this year, but we are nearing the finish line. I am not sure there is a greater place to be than the Southeast at the start of spring! We love all that Atlanta has to offer. Note: I recently attended an Atlanta attractions event where I met with folks from various attractions around the city and learned of their latest exhibits and events for families. I received free admission to these attractions, however all opinions are 100% mine.